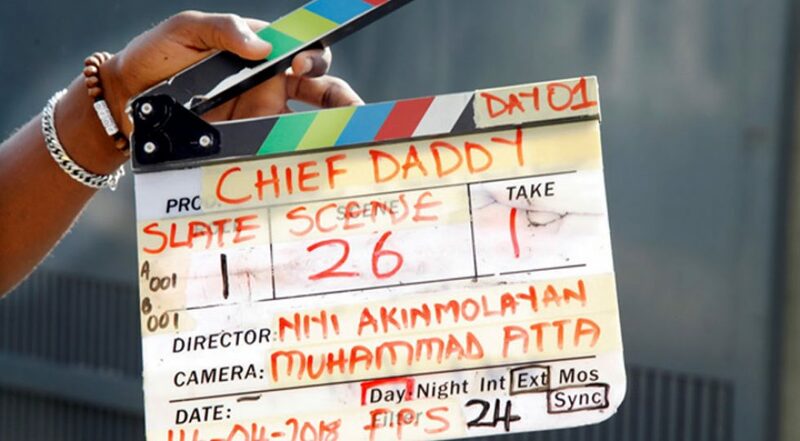 Lagos, 18 April 2017 – EbonyLife Films, producers of Fifty, The Wedding Party, The Wedding Party 2: Destination Dubai and The Royal Hibiscus Hotel (RHH) is delighted to announce that production has begun on its newest movie, the intriguingly titled Chief Daddy. Set in Lagos, Chief Daddy tells the story of billionaire industrialist Chief Beecroft, a flamboyant benefactor to a large extended family of relatives, household staff and assorted mistresses. Chief lives large, like there’s no tomorrow, until the day he dies suddenly and the ‘bullion van’ stops. The plot is loaded with surprises, including what’s in his will and who gets all the money. In the end, Chief Daddy has the last laugh from beyond the grave. Mo Abudu, Executive Producer, is excited about this new project. “We are thrilled to have begun production on this film – so far, so good. 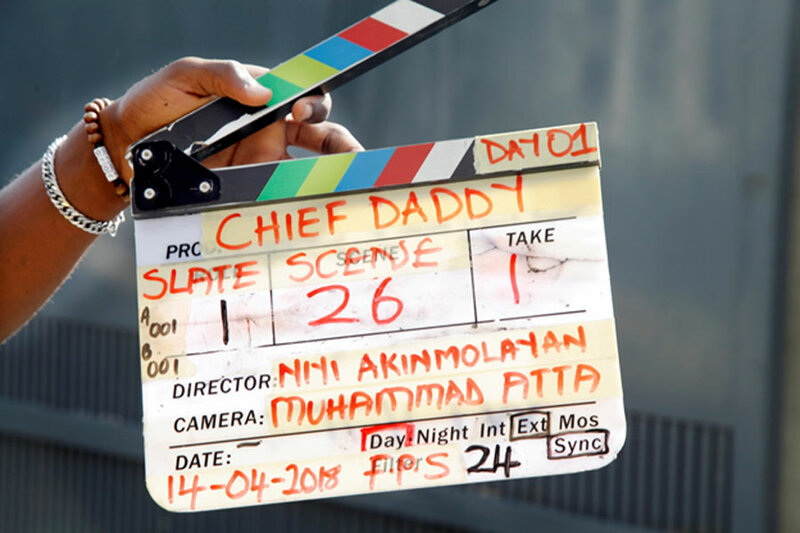 Chief Daddy is a fun, family-friendly movie we believe will appeal to a variety of moviegoers. We look forward to giving Nigerians an amazing film experience in time for the end-of-year holidays,” she said. The cast is a star-studded mix of Nollywood veterans and newer actors, including (in alphabetical order) Bisola Aiyeola, Funke Akindele, Zainab Balogun, Shaffy Bello, Lepacious Bose, Ini Edo, Dakore Egbuson-Akande, Linda Ejiofor, Folarin ‘Falz’ Falana, Mawuli Gavor, Kate Henshaw, Ayo Lijadu, Jude ‘MI’ Abaga, Richard Mofe-Damijo, Beverly Naya, Chinedu ‘Nedu’ Ani, Uti Nwachukwu, Taiwo Obileye, Chioma ‘Chigul’ Omeruah, Rachel Oniga, Beverly Osu, Nkem Owoh, Patience Ozokwor and Joke Silva. The movie was written by Bode Asiyanbi and is being directed by Niyi Akinmolayan, with Temidayo Abudu and Queen Martins producing.